Sensual and indulgent, Gucci Guilty is an oriental floral fragrance that opens with top notes of pink pepper. 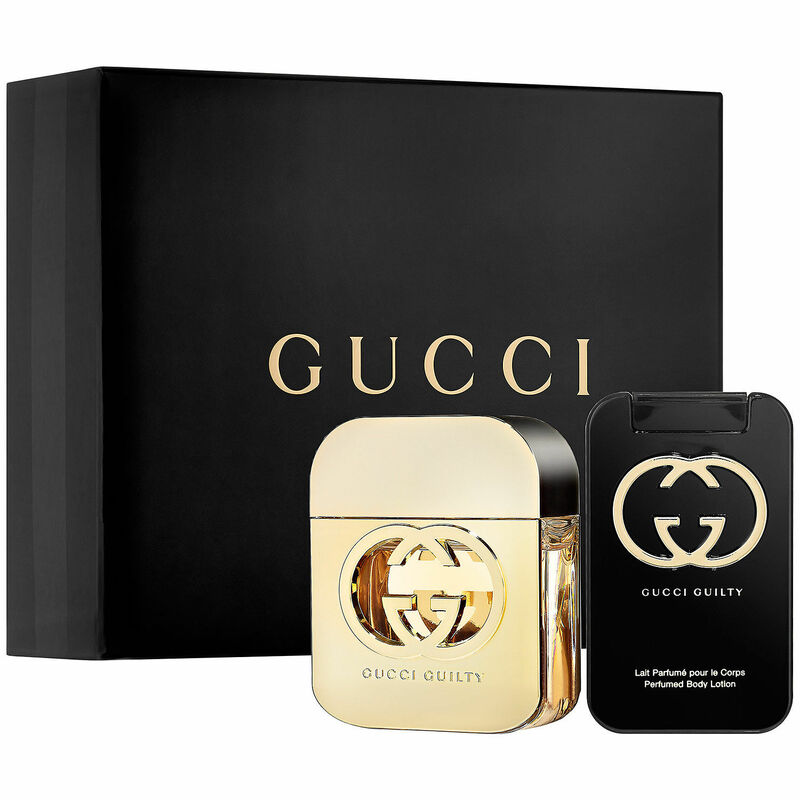 A heart note of lilac gives way to warming amber and patchouli, making this a soft, spicy fragrance a real guilty pleasure.Beautifully presented in gold and black, this luxurious Gucci Guilty gift set for her is sure to be warmly received. 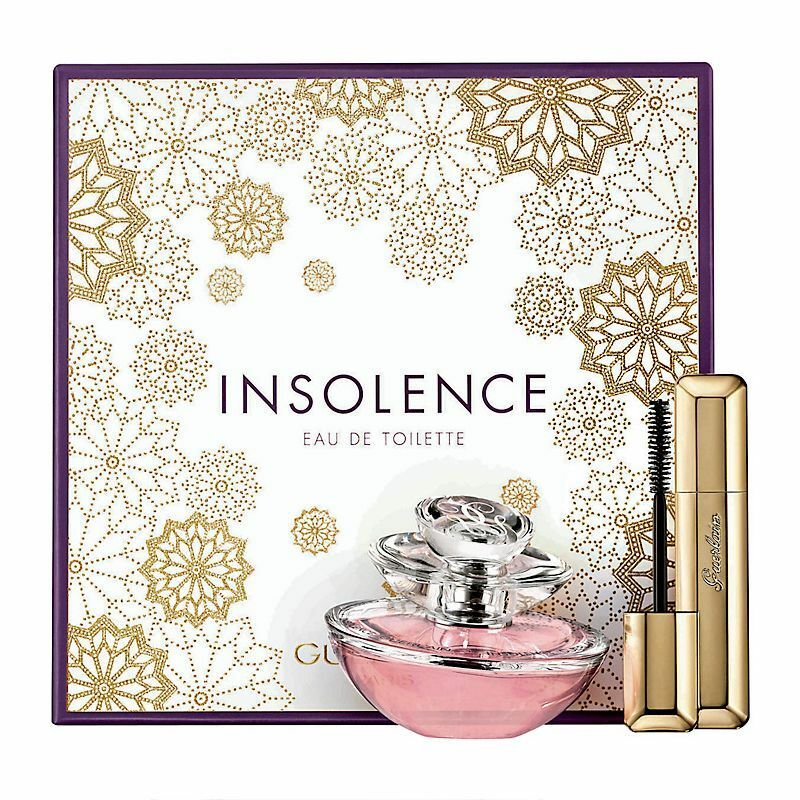 The set includes 50ml eau de toilette and 100ml scented body lotion.